The Sexual Exploitation of Children: A Practical Guide to Assessment, Investigation, and Intervention, Second Edition discusses the new and different developments in the manifestation of problems involved in investigation and assessment of sexual cases and offers advice on dealing with these issues. 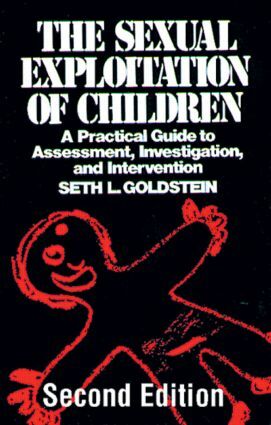 Although many of the difficulties involved in investigation and assessment of sexual abuse allegations have remained unchanged since the first edition of this book appeared in 1987, the manner in which investigations are conducted must adapt to these new and different developments. "This book is a must read for those involved with investigating or prosecuting cases involving the sexual exploitation of children." Totality of the Circumstances - The "Puzzle Concept"